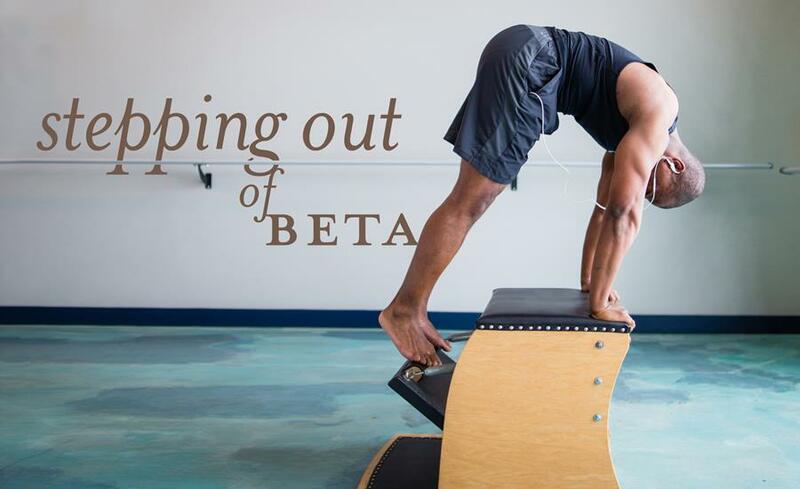 Concluding the public beta for Pilates Avatar! First, moving forward, all of our workouts will be streaming-only. Previously purchased downloads will continue to work as always. New purchases, however, will only be available through our new streaming service. This means Pilates Avatar lessons won’t take up valuable space on your smart phone or tablet, and you can still access them anywhere you have an internet connection. And best of all, you’ll never have to mess with iTunes again to sync workouts to your phone. Pilates Avatar on Your iPad! This has been a request by many of you and we’re proud to roll out official support for streaming Pilates Avatar directly on your iPad. 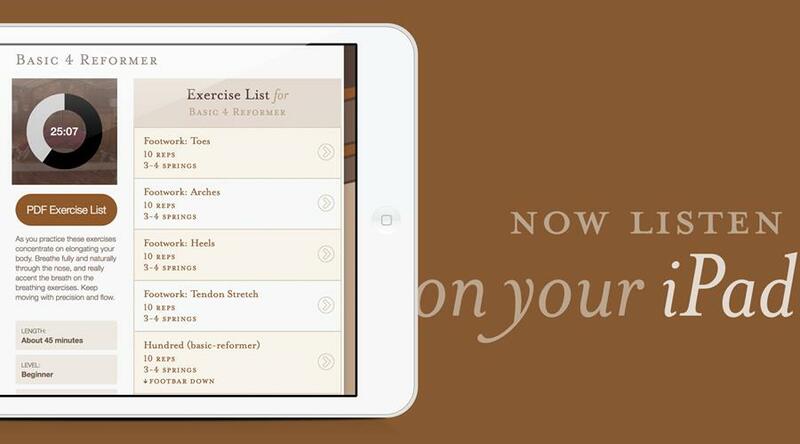 Just log into pilatesavatar.com on your iPad as usual, tap “My Workouts” and you're good to go. Additionally, to help you make the best decisions for your lifestyle and workout needs, we have now made the exercise lists for all workouts public. That means you can see a breakdown of the exercises included in every lesson before you purchase. Now, you will have more helpful information you need to pick the best workout for you. We hope these changes will better serve you as you work toward your fitness goals. 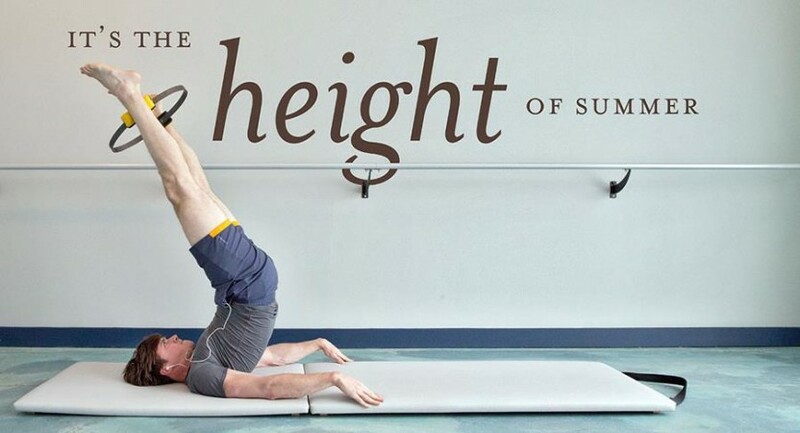 Track your progress on social media, and be sure to tag #PilatesAvatar in your posts.To keep up with all of the new developments at Pilates Avatar, including new features, promotions and helpful tips, be sure to join us on social media. It’s the Height of Summer! We're now officially in the thickest part of summer, and there is no better way to soak it in than to get outdoors. Everything slows down now, leaving you time to work on your fitness goals. 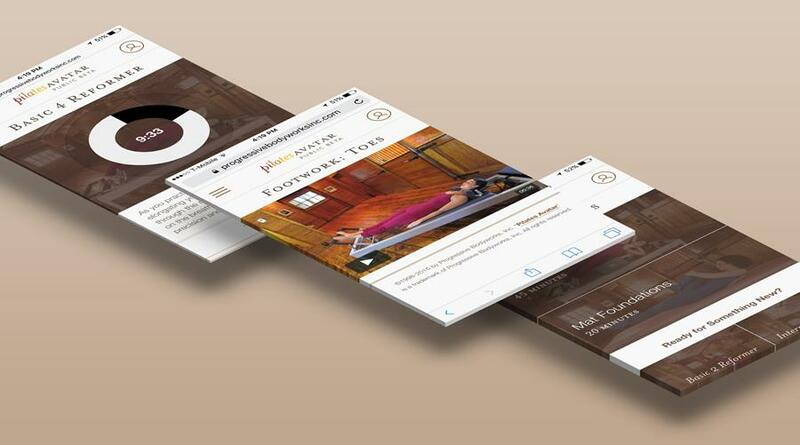 One great feature of Pilates Avatar is you can take the lessons with you anywhere. We're an audio program. There’s no need to be cooped up inside a studio. With longer, warmer days, head outside and feel the grass between your toes as you perfect a pose. 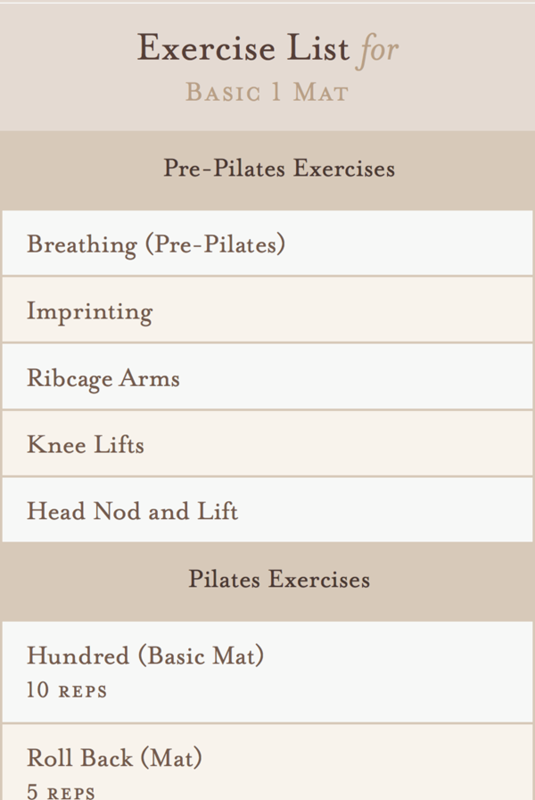 Pilates Avatar offers several workouts of varying lengths where all you need is a mat. Grab a matand your smartphone or tablet, and make your favorite park a pilates studio for the day. Summer is the time to rededicate yourself to fitness and set objectives for the remainder of the year. 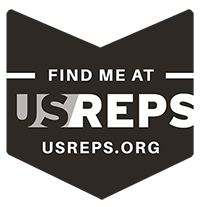 Pilates Avatar wants to support your goals.